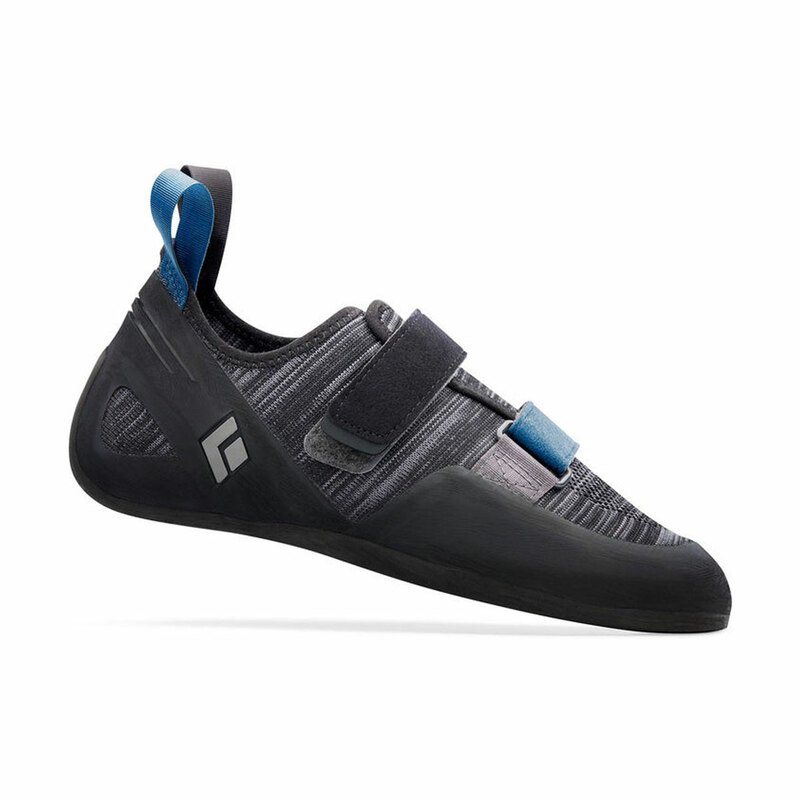 Highly comfortable beginner's climbing shoe. The Black Diamond Momentum features a unique knit design that's unlike any other climbing shoe on the market. Engineered Knit Technology provides stretch where it's needed, support in key areas, and exceptional breathability. A microfibre liner in the front of the shoe minimises stretch to maintain a performance fit in the toe area. The durable rubber is moulded rather than cut from a sheet of rubber, maximising weight savings and increasing overall durability. 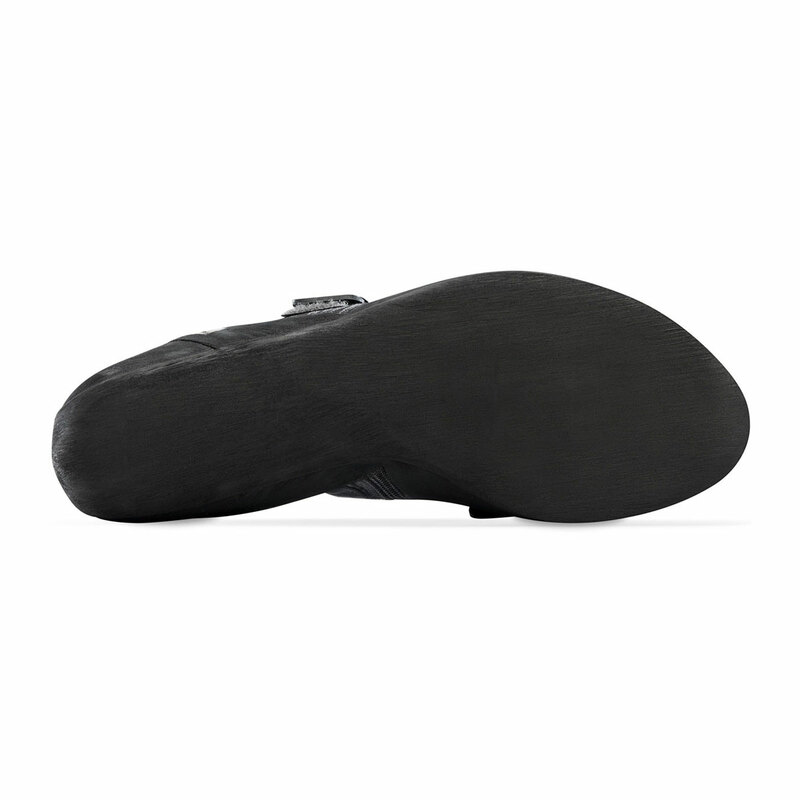 The soft flex midsole is highly comfortable, suitable for beginner's. 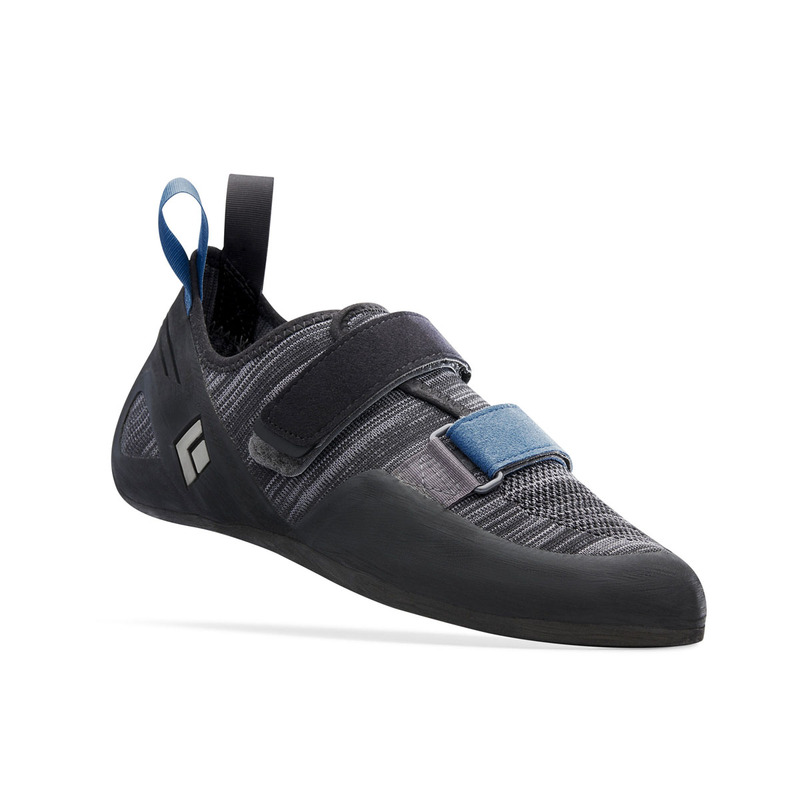 The Momentum provides all-day comfort, whether it's for bouldering, gym, sport climbing, or multi-pitch. a lot in future because I cannot handle the blisters that I am getting every time I have session with them. Cons: Does not fit me, and the textile rubs my skin. In the past i have used Tarantula, Tanta and Otaki and I did not have the problem I have with Momentum. If it fits you and you are ok with Textile is a nice shoe. I bought a pair of these shoes 6 months ago, I have used them extensively over the last half year(3 times a week minimum). In my opinion these shoes are fantastic. They have great edging performance. For a beginner I would highly recommend these shoes. One draw back of these shoes is that they do stretch, and the heel does then become loose and will not work well for heel hooking. Positives of this shoe are: they look awesome, they are comfortable, they are the same size as your street size, and the breathability that is advertised is definitely something that works.